If you’re even a casual fan of professional bass fishing, this is likely one of the most exhilarating, confusing or maddening years of your fan experience. If you’re “inside the bubble” — a tour-level pro, a wannabe pro or some other sort of industry figure — you might think you have things figured out, but in reality you should probably be more on edge than ever before. From this point forward, there will be tremendous opportunity, but there will also be chances to miss the boat. So what do I do when I have a problem to solve? I go to the books. I don’t ever expect a book to offer me a direct or formulaic answer, but if it’s well-written and on point it should enable you to ask the right questions in your own specific context. Here are five that I believe will help you better understand what’s going on in our little corner of the sporting world. Additionally, all five are gripping reads that’ll keep you entertained from start to finish. When the Alliance for American Football (AAF) suspended operations last week, they became the latest in a long string of professional leagues that failed to supplant or complement the National Football League. 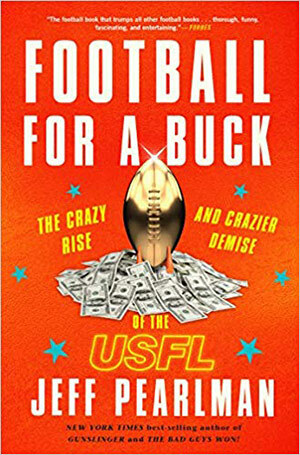 The most famous of them (and perhaps the one with the greatest chance of success) was the United States Football League (USFL) which for three years in the 1980s featured many would-be NFL stars and future Hall of Famers like Reggie White, Jim Kelly and Herschel Walker. Was it management woes that did them in? A poor business plan? Were they doomed before they started? Jeff Pearlman lays out the facts (and some unbelievable anecdotes) and lets you draw your own conclusions. If you’re an employee of any of the three major trails, this is a good starting point to figure out how you should proceed and what obstacles you might encounter. 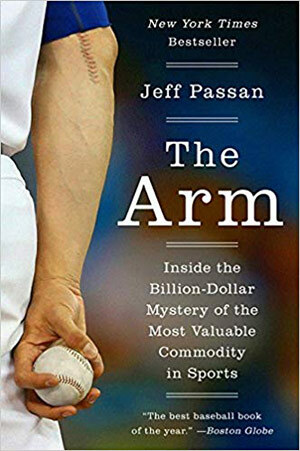 Pearlman has made a career out of analyzing talented but flawed sports figures (the 1986 Mets, Walter Payton, Brett Favre, Barry Bonds) and tells a great story along the way. Doug Glanville has an Ivy League education, was a longtime solid Major League Baseball player, and is now a leading commentator on the sport. What makes his analyses peerless is the way he opens windows to the players’ fears and feelings. Baseball players, like pro anglers, are not likely to display vulnerability or transparency when explaining why they act the way they do or how they react emotionally to a given situation. Even for people like me who’ve seen pro anglers outside of the tournament scene, it’s hard to ever get a true reading on their feelings and interactions. No one will openly talk about rivalries and misunderstandings and insecurities. I can occasionally get a brief window into those feelings on the record, but usually that window closes up as quickly as it opened. If you want to think about the state of pro angling today, take each of Glanville’s chapters and try to apply it to a veteran tour level fisherman, and see where that takes you. Even if we don’t like to admit it, fishing will always be a “fringe” sport, outside of the ball-and-bat mainstream. On the one hand, we seem to be getting more television time and mainstream press coverage than before — and the prize purses are growing — but at the same time the average sports fan (especially those outside of limited geographic bubbles) knows next to nothing about us. Rodeo may be even more geographically-specific, and every bit as tough. Imagine the same long drives, only in more compressed time periods, and injuries that make a bad day on Lake Erie seem like child’s play. 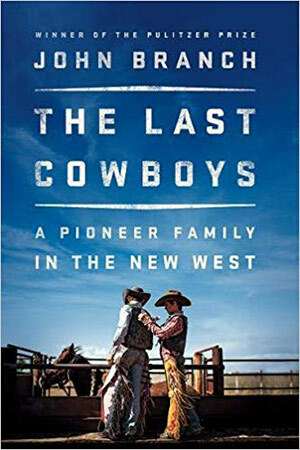 The Wrights are the “first family” of saddle bronc riding, but their world is changing as urbanization and technology creep in on a way of life that has existed for decades. How do athletes and sports need to modify themselves, if at all, to account for those conditions? Who in the fishing world will best adapt to the changing technological and demographic landscapes? 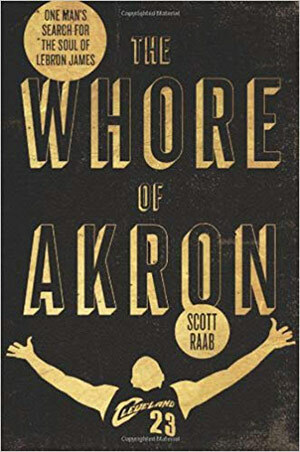 Scott Raab’s autobiographical search to confront LeBron James, published in 2011, shows the far side of the craziness that will infect fans who have so much invested in their sport, league, team or athlete of choice. Raab was essentially driven to madness by James’s decision to leave Cleveland and “take [his] talents to South Beach.” The writer’s efforts and antics eventually got him banned from Miami Heat home games. We haven’t even completed a full season of the new order BASS/BPT/FLW landscape and already fans have staked out positions on which tours will succeed and which ones will fail. They’ve chosen their positions based on assumptions and the actions of their favorite (or least favorite anglers). Why are we as fans so invested in subjects like entry fees that don’t directly impact us? Raab will help you understand how and why grown (and otherwise stable) adults take things too far. The Sabermetrics revolution has led us to believe that any aspect of sport can be thin-sliced, analyzed and quantified. If that’s the case, why are there still so many long-term contracts for Major League pitchers that end up being wasted cash when he blows his arm out partway through its duration? Why can some pitchers go every fourth day for eight innings without a high-tech training regimen and last for 10 years, while others baby their arms and flame out far sooner? Fishing, perhaps more than any other sport, does not lend itself to statistical analysis — or if it does, we’ve yet to conquer than mountain. That being said, if they can’t reasonably predict outcomes in a sport like baseball, where hundreds of quants and millions of dollars are spent to figure those issues out, how can we ever really know anything about our sport? Passan suggests that different “experts” may come to different conclusions without ever really providing us with certainty.